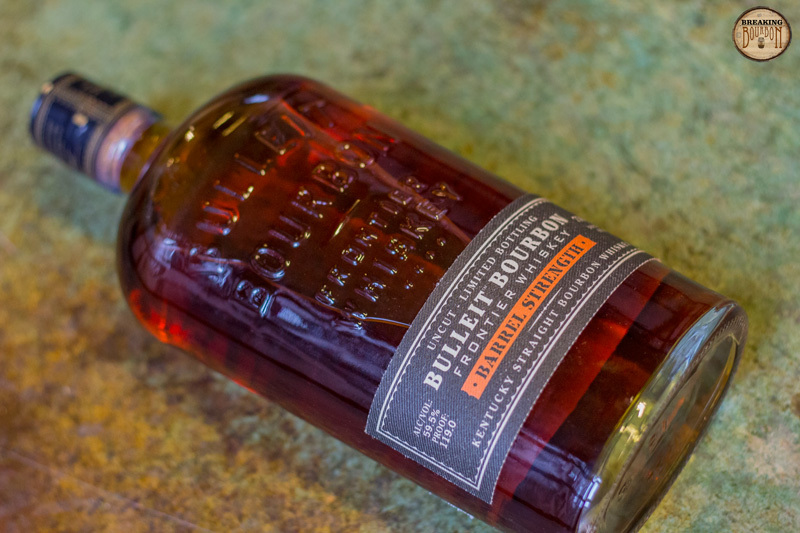 Bulleit Bourbon Barrel Strength is currently only available at the Stitzel-Weller Distillery gift shop, Kentucky liquor stores, and “whiskey-forward restaurants and bars.” Diageo is limiting the release to 3,000 cases and offering the bourbon in 375 and 750ml bottles. The proof ranges from 118-125. The company has not announced if they plan to expand distribution outside Kentucky. Vanilla and caramel notes interweave with stronger blasts of pepper and cinnamon. It’s a pleasant mixture of sweet and spice that has some strength to it, yet doesn't come off as too strong. Minor notes of butterscotch and custard pop up, but do little to add much complexity. It smells richer and thicker as compared to Bulleit 10 Year, but not necessarily any better. Lots of cinnamon and spice. 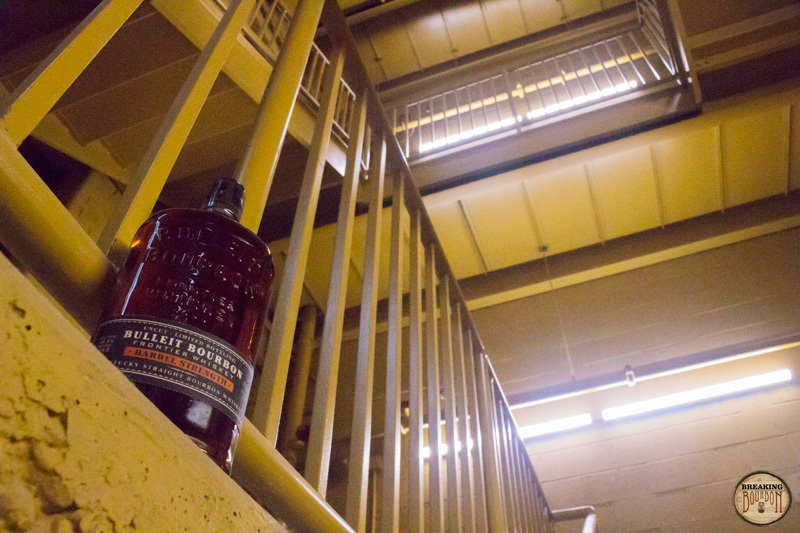 It's a straightforward palate that merely intensifies what you may love or hate about the standard Bulleit Bourbon. It’s once again very peppery and oaky, but surprisingly not as overbearing as what I thought an additional 29 proof points might do to the standard version. Working the bourbon around in your mouth pulls out some minor fruit notes that would have otherwise remained unknown. It’s not an earth shattering discovery, but an enjoyable bright spot in an otherwise ho-hum experience. Straightforward and consistent: starts hot, develops some creaminess, and finishes dry. 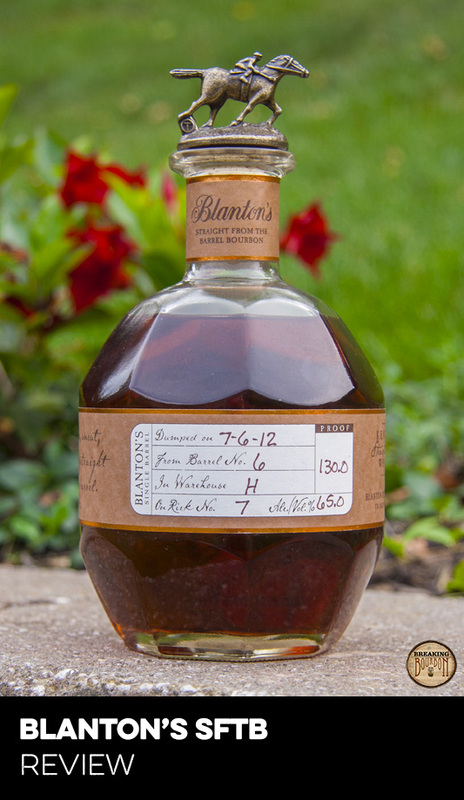 The finish lacks much flavor besides plentiful notes of oak and spice, which is to be expected coming from a barrel strength version of the standard Bulleit Bourbon. The extra proof points have done little to pull out additional flavors from the standard version and instead simply make it hotter and amplify the spicier notes. It’s marginally enjoyable but still not all that interesting. Any time a popular brand decides to release a barrel strength version of their standard product, people take extra notice. 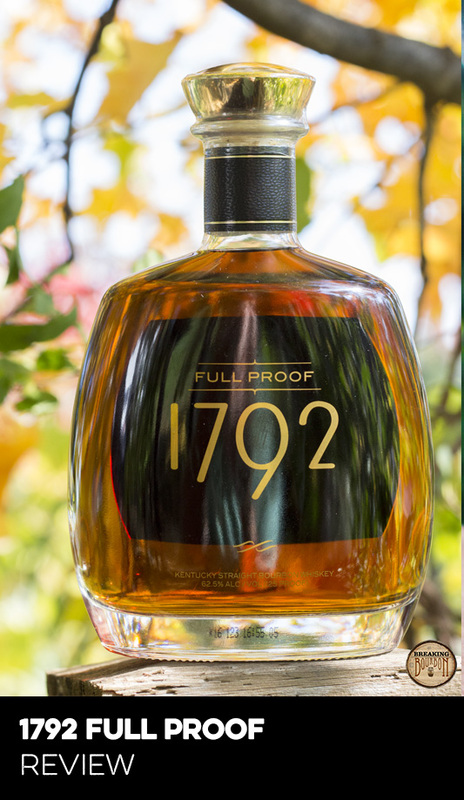 The common assumption that barrel proof means better, simply because a higher alcohol concentration should bring enhanced flavors, isn’t always as guaranteed as people may think. Companies get a lot of flak when they “water down” their product for a sub-100 proof release, but this might be a time where that water helps tame an otherwise overpowering flavor agent that is hard to taste past. The problem is the standard Bulleit Bourbon isn’t all that unique or complex to begin with. It’s a long shot to expect adding proof points is going to drastically enhance the standard Bulleit, which as the Barrel Strength demonstrates, does not. The standard Bulleit Bourbon is priced in the $30 range and the 10 Year in the $40 range, so it makes sense for the Barrel Strength version to be priced in the $50 range. 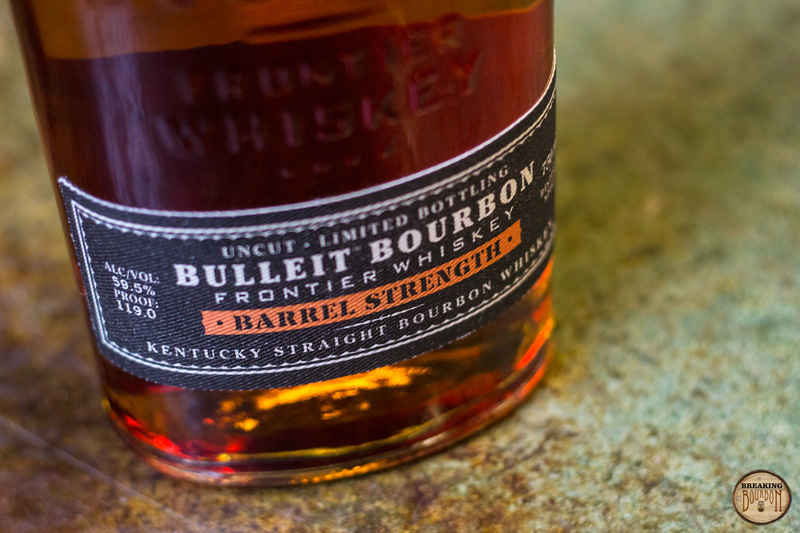 With the majority of barrel strength bourbons also priced in this range, it’s logical for Bulleit to follow suit. Except in this case, Bulleit Barrel Strength doesn’t compare flavorwise to other barrel strength bourbons and has a harder time offering the same value. For many Bulleit superfans, having access to a higher proof Bulleit is priceless and comparisons to other brands are meaningless. 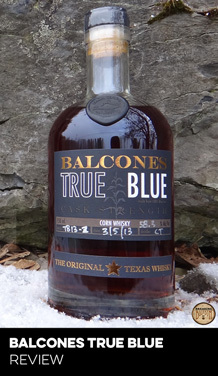 But for someone looking for a rich and satisfying barrel strength bourbon, there are better options in the same price range. Comparing this to the similarly priced and easily obtainable Booker’s, it’s a no-contest. Booker’s beats it in every category. 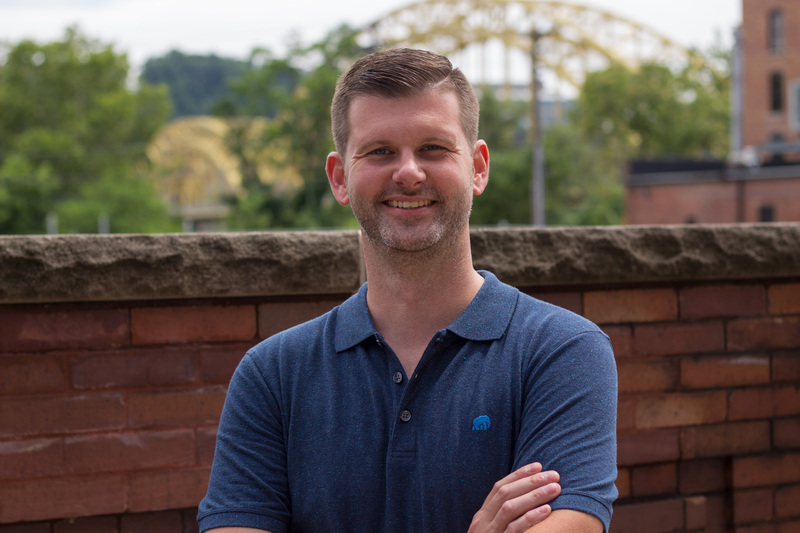 The same holds true for other slightly more expensive and harder to find barrel strength bourbons, such as Elijah Craig Barrel Proof and Four Roses private selections. Bulleit Bourbon Barrel Strength is a good example that not all barrel strength bourbons are created equal. Higher proof does little to drastically change the standard Bulleit Bourbon flavor profile. Adding proof points doesn’t always mean a better product and that’s clearly on display with Bulleit Barrel Strength. The standard Bulleit Bourbon is a popular mixing bourbon because its heavy oak and spicy notes stand up well in cocktails. The same can be said about Bulleit Bourbon Barrel Strength, as the oak and spice will have no problem standing out in a cocktail thanks to its higher proof. 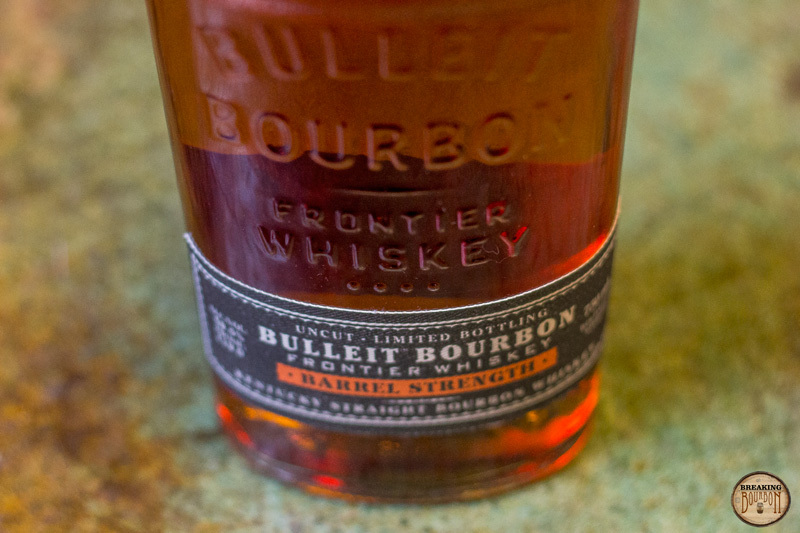 The underlying problem with Bulleit in all of its bourbon forms, is that it’s just not that interesting. There are far better options to sip neat or even to mix with. The main thing Bulleit has going for it is its availability. Most stores stock it and it’s often the best option available at bars. Sure that’s not much of an endorsement, but sometimes simply showing up can be enough. 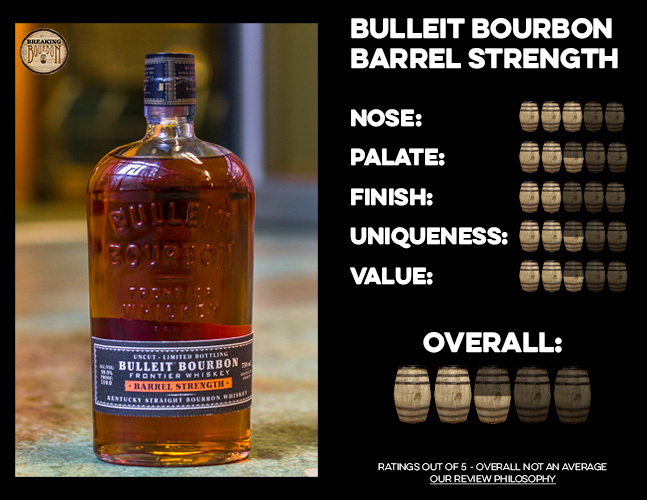 For Bulleit Bourbon Barrel Strength, I was hoping for something more, but what I got was a hotter version of the standard Bulleit Bourbon - nothing more, nothing less.